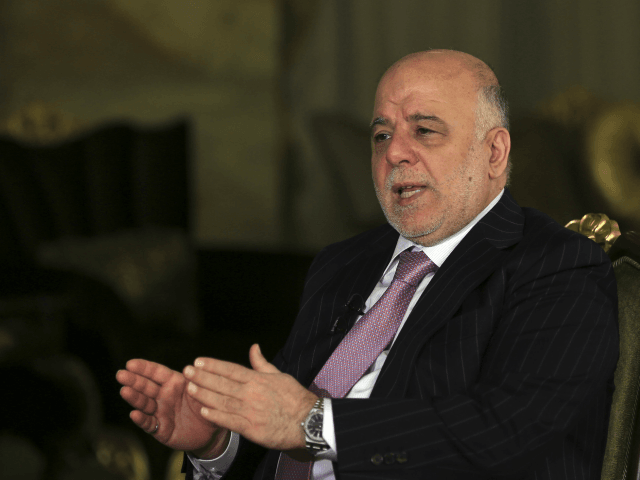 (AFP) — BAGHDAD, Iraq — Prime Minister Haider al-Abadi announced on Saturday the end of a three-year war by Iraqi forces to drive the Islamic State jihadist group out of the country. “Our enemy wanted to kill our civilization, but we have won through our unity and our determination. We have triumphed in little time,” he said.